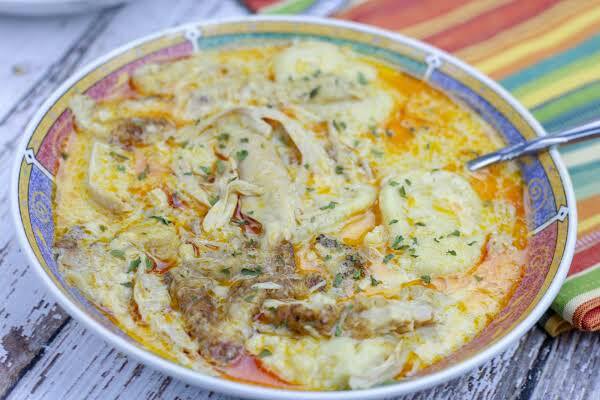 Successfully saved Hungarian Chicken Paprikash Chicken and Dumplings to your Calendar. You can also save the ingredients to your Grocery List. This is my grandmother's version of Hungarian Chicken Paprikash. If there is food served in Heaven, I am sure this is on the menu! My grandmother was the best cook ever. She would have this hardy dish ready and we could hardly wait! Now I serve it to my grandchildren and they love it as well. Down home pure comfort food.